Two U of I students and best friends, S.H. and K-Ho, pose for a picture on the Main Quad. Students at the University of Illinois are Anything But Typical. Marginalization is something that is present and still exists today on the University of Illinois’ campus. Students of different backgrounds are all impacted by this marginalization on a daily basis. Sometimes, these struggles do not make their school experience easy. However, these invisible issues make each person unique in their own way, and ultimately, this shapes them into what we define as an “a-typical” student. 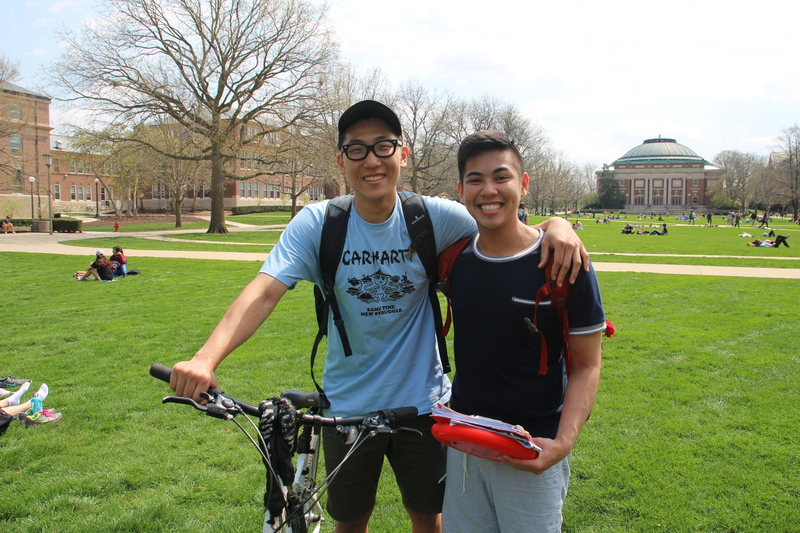 Students at the University of Illinois are often seen as just that: students. They are overlooked by certain faculty and other students, and they are sometimes silenced when it comes to sharing their stories. Some may feel uncomfortable or scared exposing their stories, and others fear for the lack of acknowledgement. Unfortunately, this is a situation that exists on many college campuses around the nation. Students often feel like they are excluded or judged because of their skin color, their religion, their sexual orientation, their socioeconomic class, or even their major. They are silenced for being different. Throughout our various interviews, we learned those who are marginalized often feel judged, they have difficulty sharing their personal stories, or they struggle to fit in with other “typical” students. We learned that many of these students wish there were more solutions and outlets for inclusion. Here, is an example of a woman feeling marginalized at Cornell University because she is one of the only Hispanic students in her field. Kim Cardenas is similar to many of the “a-typical” students we spoke with during our project. 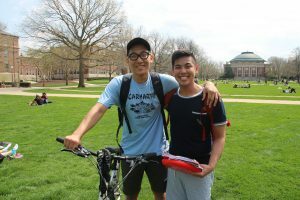 While our project focuses on the impact of being an “a-typical” college student at the University of Illinois, there are moments when teachers feel marginalized, too. After each interview we conducted, we could not believe the struggles students at the University of Illinois are dealing with. We finished the project inspired by the beauty of being an “a-typical” student. In a small way, we felt that we were able to give a voice to the voiceless, and seeing the smiles on each interviewee’s face made our goal worthwhile. To read more on the topic of marginalization as an “a-typical” student at the University of Illinois, click here.